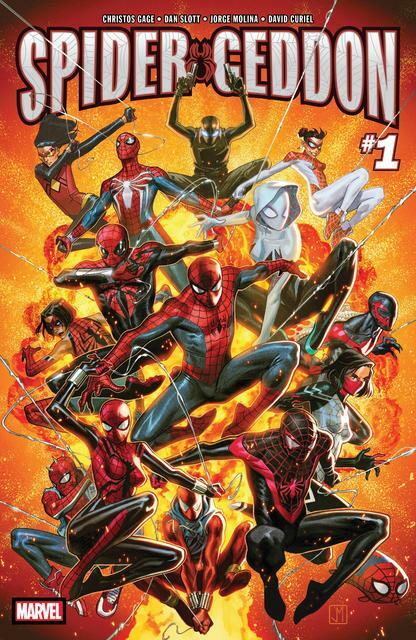 SPIDER-GEDDON IS HERE! The end of all Spiders doesn't exclude the star of the most anticipated video game of 2018! 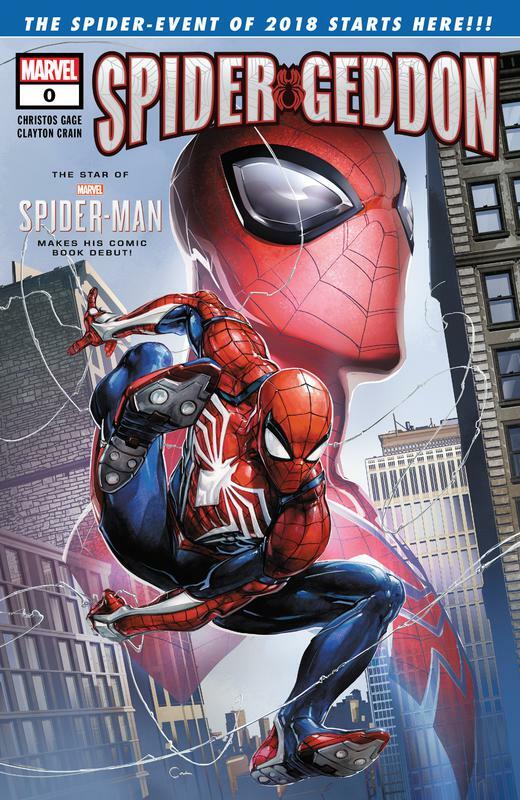 Marvel's Spider-Man is out September 7, 2018 exclusively on PlayStation 4. He makes his Marvel Comics debut on September 26! How does he enter the Marvel Universe and what role will he play in the final chapter of SPIDER-VERSE? !